I’m Fran Loots, and own and run Aye Can. I’m essentially an outdoors lass and an eternal optimist with a background in coaching. I like to focus on what is possible – hence Aye Can. My story below illustrates what I mean. So, ignoring the advice, I set about finding a physio and other ‘back’ people with a different view…Twenty years later, I’m glad I did and running continues to play a big part in my life. I totally blocked out the fact that to qualify, I was required to carry an expedition pack complete with tent and all the gear for wild camping over two nights. Instead, I created pictures in my head of me doing what I wanted to do and kept telling myself “I can do this“. With lots of support from friends, family and those doing the training, I qualified a couple of years later. I managed that heavy pack and felt really proud of myself. It wasn’t easy and there was certainly a shedding of blood, sweat and tears along the way. What this taught me is how powerfully linked our minds and bodies are. By working with my mind I was able to get my body working with me too, thus enhancing my wellbeing. That sparked my interest in finding out more about the mind-body relationship and has led me into an additional career in life coaching. Using a range of tools and skills drawing from coaching, Neuro-Linguistic Programming (NLP), hypnosis and psychology, AYE CAN supports you to make the changes you want to. AYE CAN is about improving your wellbeing. I’m a qualified and experienced Mountain Leader. I have taken groups out into the hills in Scotland and beyond for over 15 years. 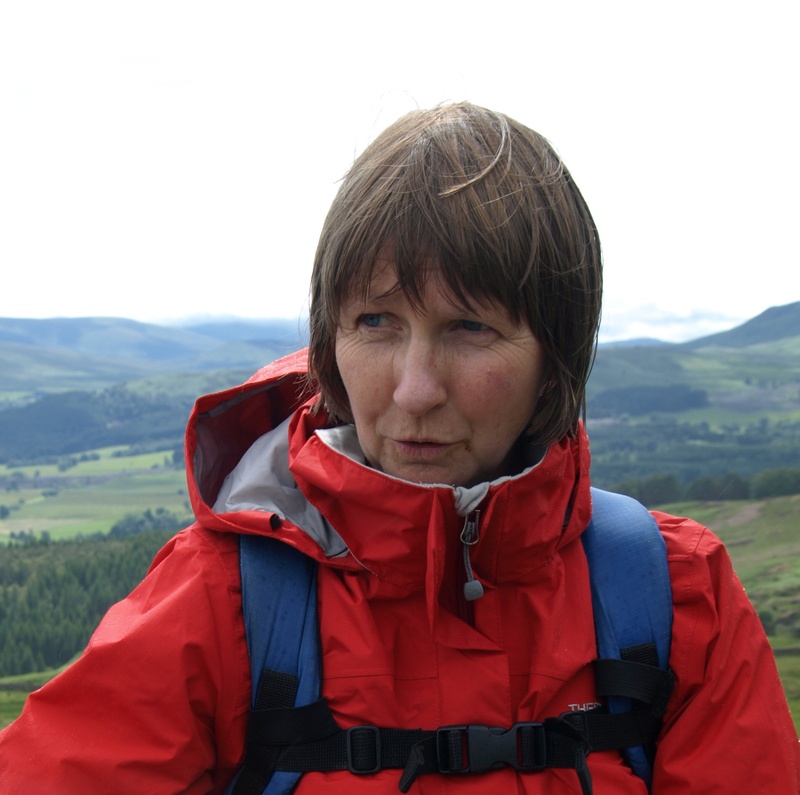 I am also an orienteer and have represented Scotland in home internationals. As a younger fitter person, I represented GB at an international level making the team for the World Student Games. With a background in community development I have worked with young people, older people, women-only groups, mixed groups in Scotland and overseas. I have worked in local government and the voluntary sector for over 25 years. I have a degree in psychology (MA from St. Andrews University) and post graduate qualifications in community work (Certificate from Aberdeen College), outdoor education (Diploma from University of Edinburgh) and an Msc in Applied Social Research (Stirling University). I am an NLP Master, Coach and Practitioner of Hypnosis, Timeline Therapy and Create Your Own Future Processes, certificated through the American Board of NLP (ABNLP). I completed my training with Osmaan Sharif at Rapid Transformation (based in Glasgow). I have undertaken coach training with the Coaches Training Institute (CTI). I am also a laughter yoga leader certificated through Laughter Yoga International. I have been a sports coach and assessor for a number of years and am trained as a Nordic Walking Instructor and fitness instructor. Complete the form below if you want me to contact you. I will only use information to contact you as requested. It is held securely on an encrypted cloud server.